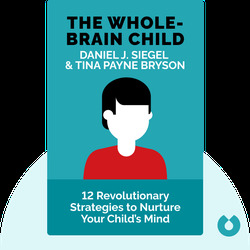 The Whole-Brain Child (2011) is a parent’s guide to understanding children’s minds. These blinks explain how to help your child integrate various aspects of his or her brain and develop into a mentally well-rounded human. Dr. Daniel J. Siegel teaches psychiatry at UCLA and leads the Mindsight Institute, an educational organization that works to make people aware of the processes within our minds. He is the author of several best-selling books about mindfulness and brain development. Dr. Tina Payne Bryson works as a clinical psychotherapist in Arcadia, California and is the Child Development Specialist at Saint Mark’s School in Altadena. 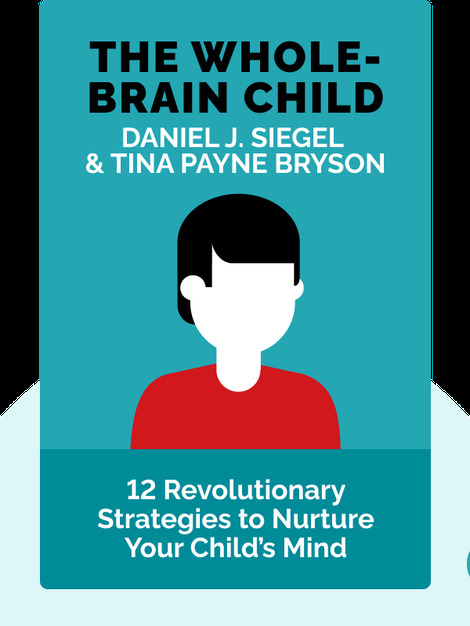 She also works for the Mindsight Institute and The Whole-Brain Child is the second New York Times best seller she has coauthored with Daniel J. Siegel.